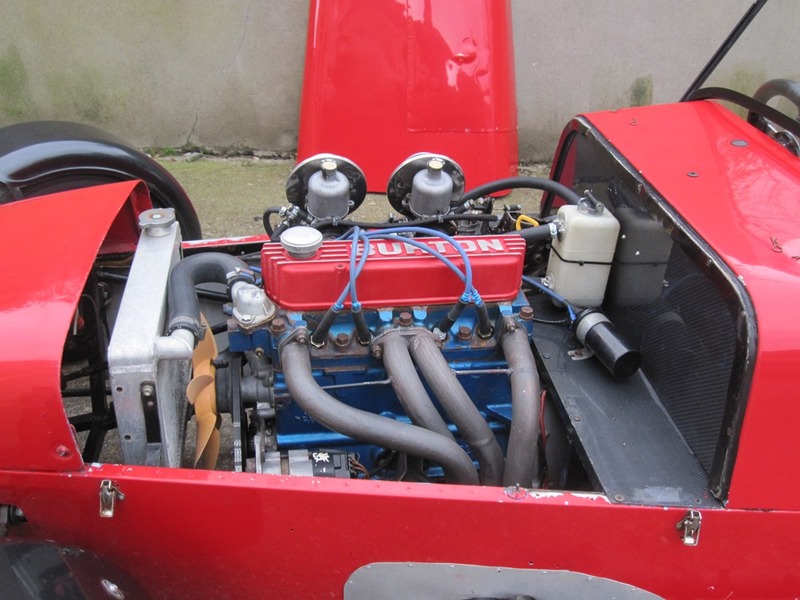 Engine – Ford X Flow 1700CC, Gear Box – Ford Type E (RS 2000) in Quaife Alloy Gearbox Housing, English Axle with Tranx LSD in Alloy Housing. Wilwood Calipers on front & Twin Wilwood Callipers on the rear. Hydraulic Handbrake. 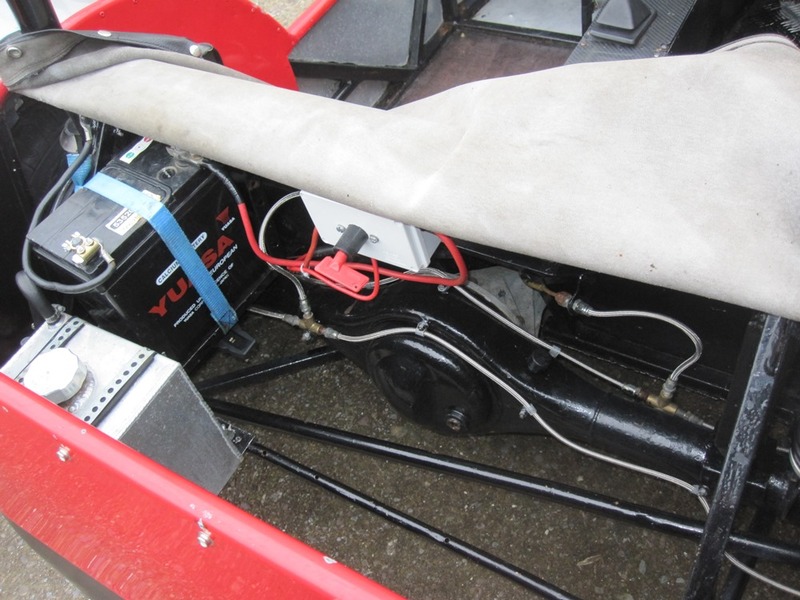 Electric Power Steering fitted but also non power steering column comes with the car. Bell Housing to match the type “E” gearbox to a Vauxhall eight valve engine is included in the sale. Extra Wheels 13", 14" & 15" come with the car. Two new 15" rear tyres also included. Car originally prepared by Ken Irwin. 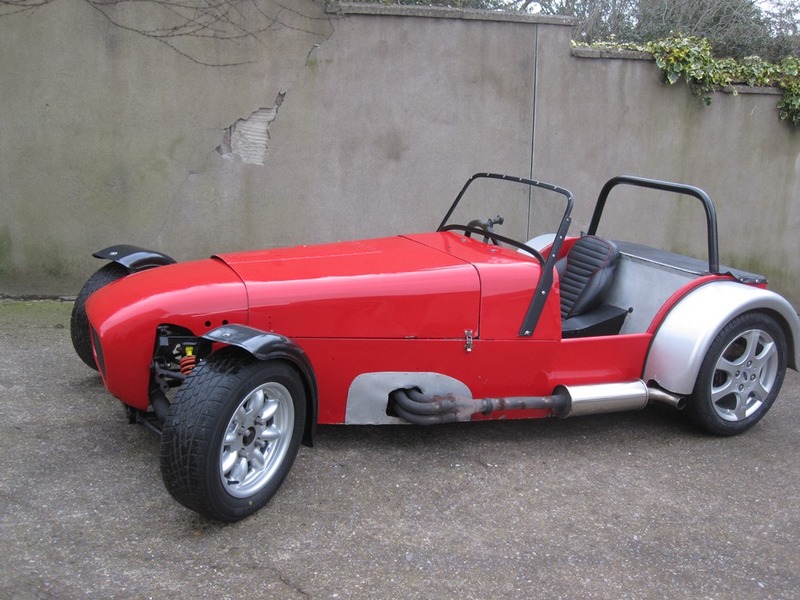 Winning car when driven by Christopher Evans (See Video). Price €7750. If interested ring 087-2382735.